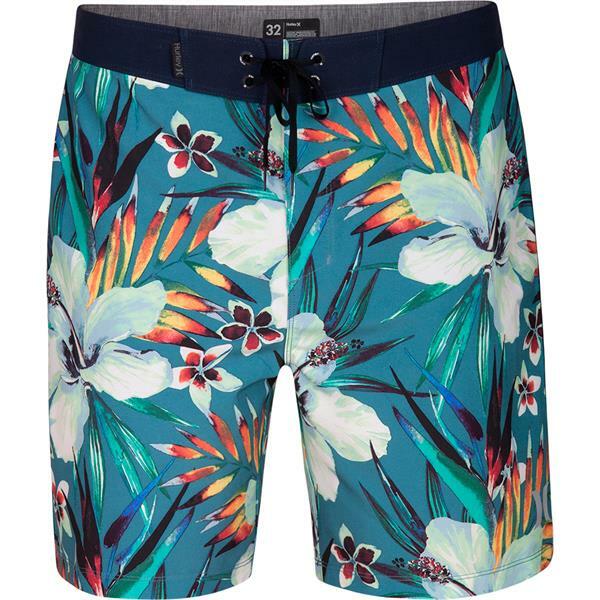 The Hurley Phantom Garden 18" Board Shorts are built for beach action of all sorts. 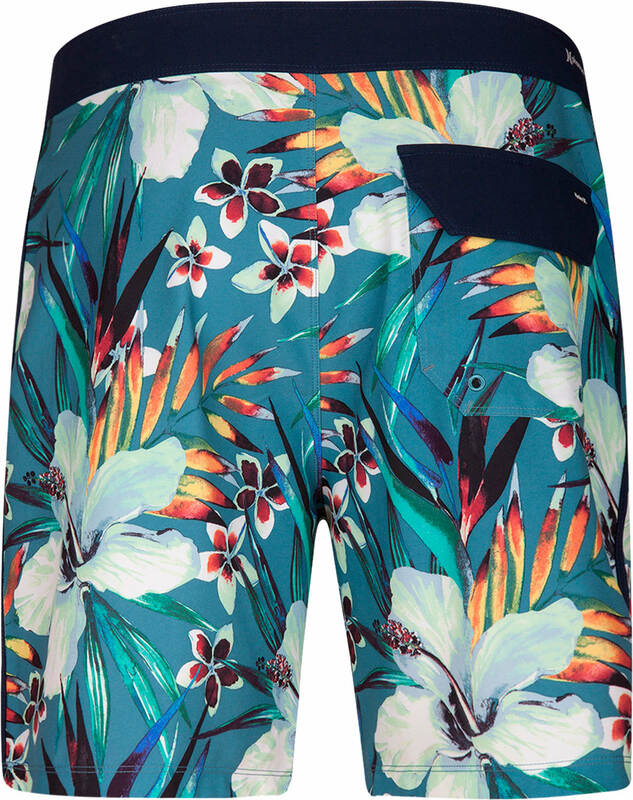 With a 92% recycled polyester fabric with 30% stretch, these shorts are just as environmentally-friendly as they are comfortable. 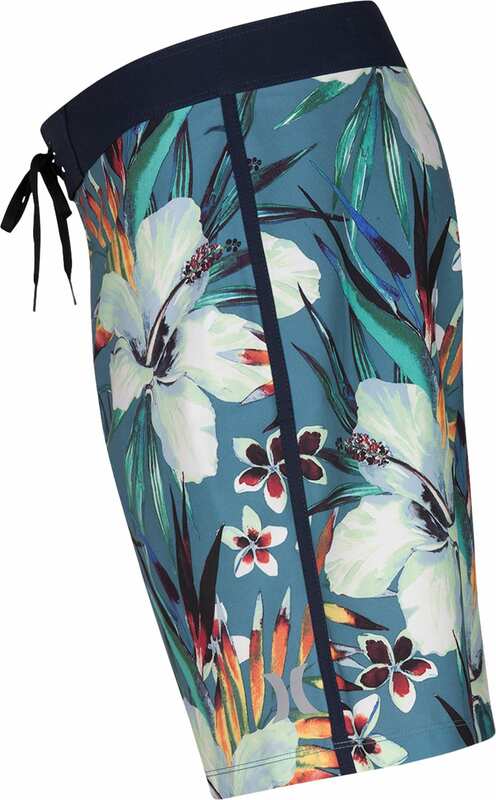 Coming in a color-popping floral print, you'll catch more looks from the beach babes than you will waves. A shorter length enables a full range of motion for every cutback and climb. 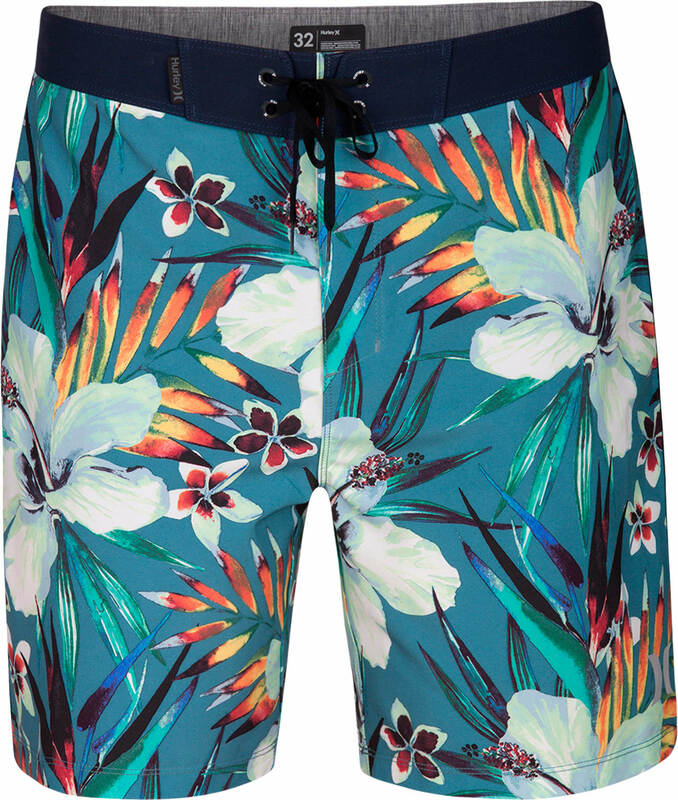 Save the oceans and ride the waves in these Hurley Phantom board shorts.